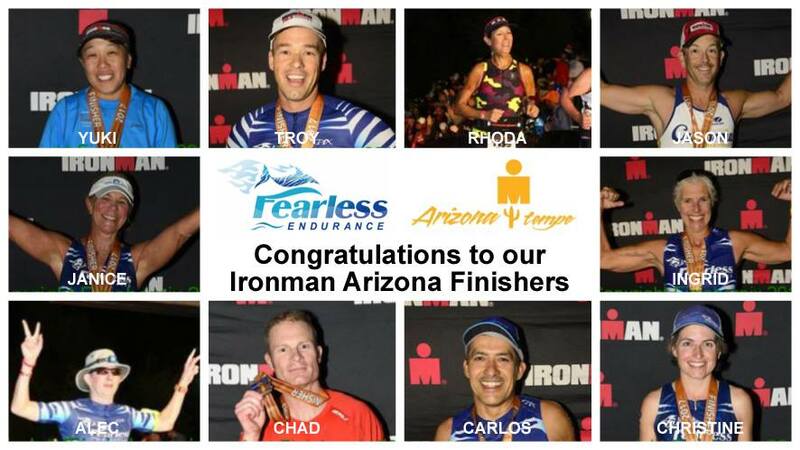 Fearless Endurance serves athletes that want a group traiing experinece along with expert coaching for athletes of all levels. 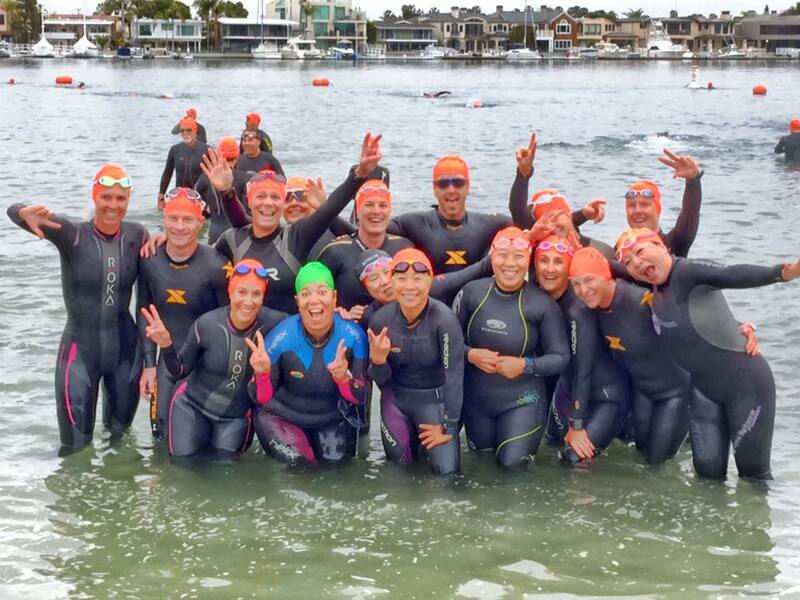 There are Group training opportunities both weekend days, including open water swims, rides and runs. Club membership gives you access to all of the group workouts and club events which are posted in our secret facebook page. Training Plans and coaching are optional. 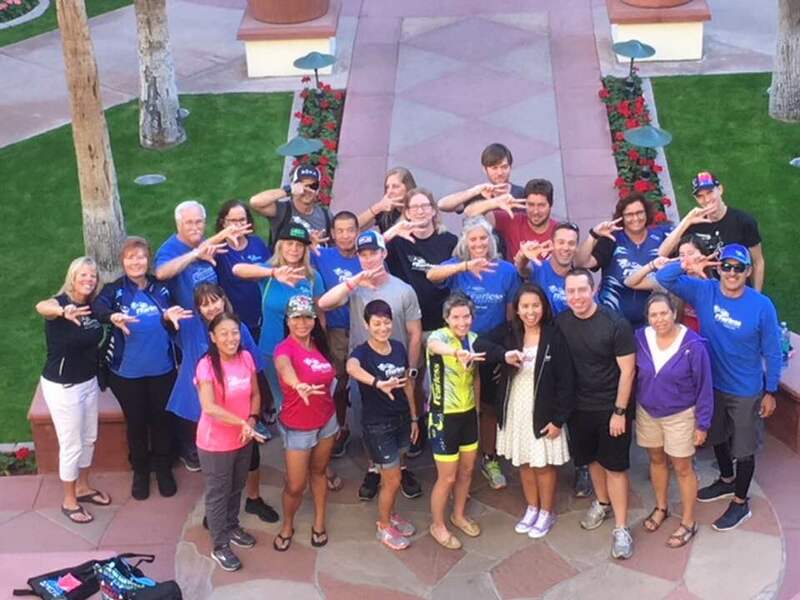 Register here for club membership and training programs. See website for additional details or contact coach Ingrid Miller at ingridloosmiller@gmail.com. 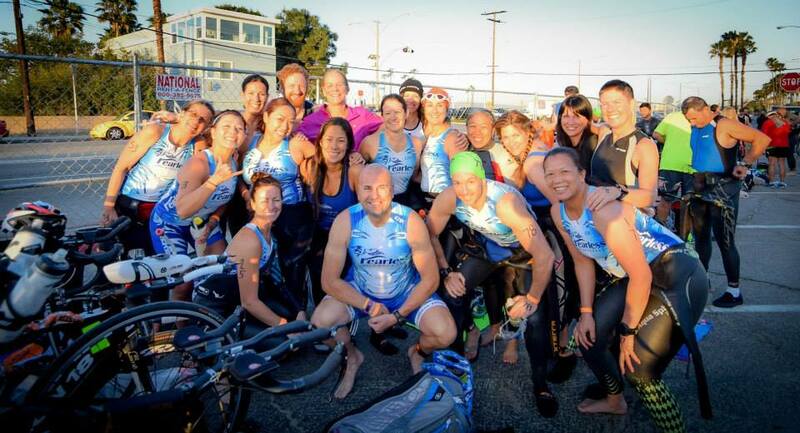 We are a fun-loving, dedicated group of athletes that enjoy training and racing together. 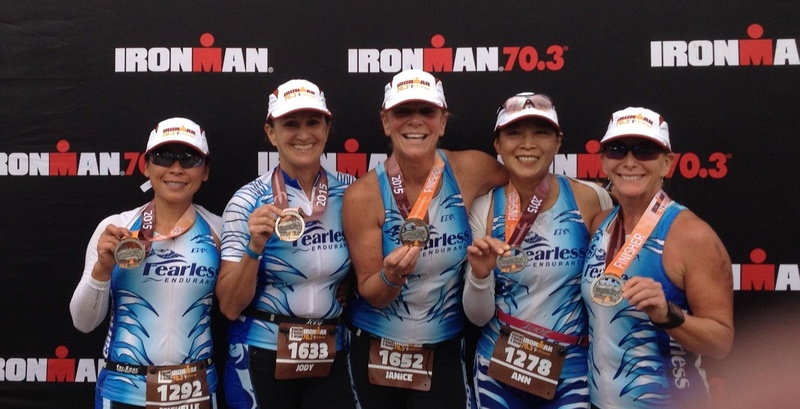 Coach trains and races with the team most of the time, and is available to athletes via email and messages. She responds quickly and you will not be ignored. 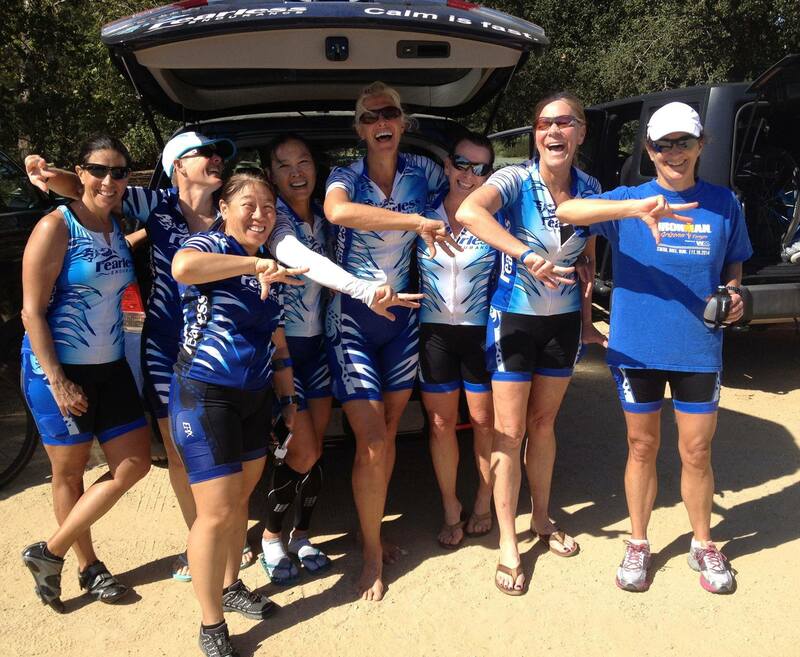 Group workouts take place in Irvine, Newport Beach, Laguna Hills and the surrounding areas. Athletes are expected to be independent during workouts as each athlete goes at their own pace and needs to follow their individual training program. 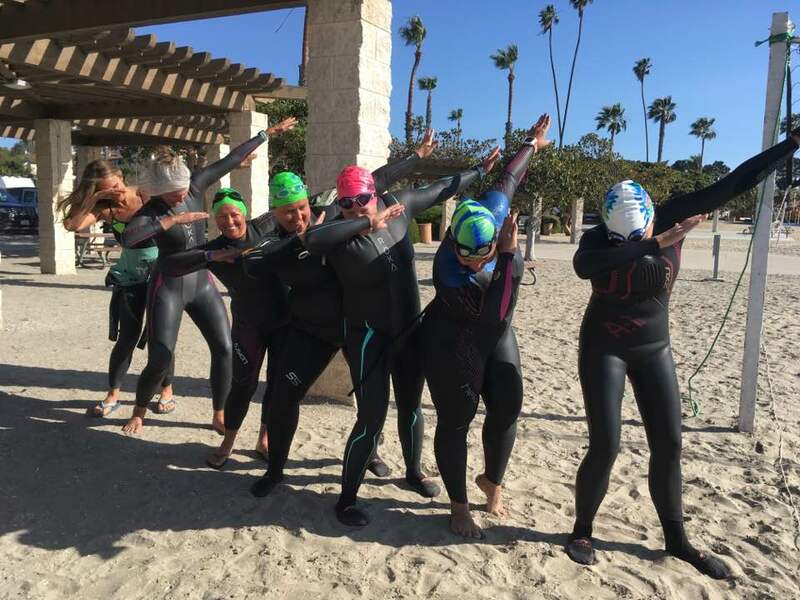 Training Programs are customized according to athlete fitness and experience, and synced with group training activities so we can start our swims, rides and runs together. 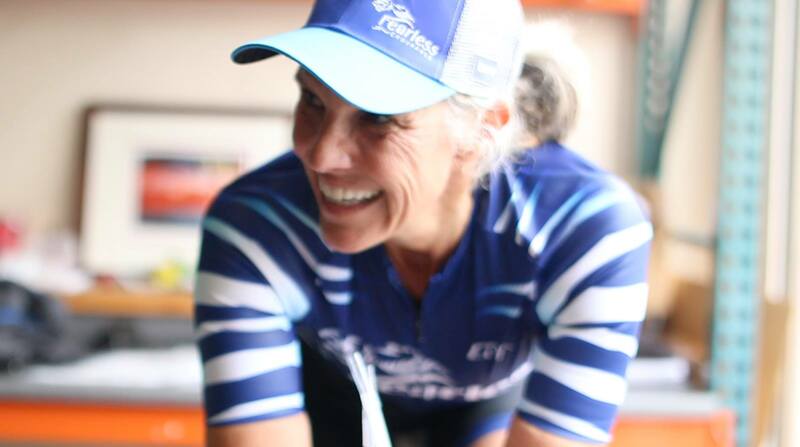 Coaching includes weekly check-in emails and regular data monitoring. Premium coaching includes in addition, a second weekly email and an hour of one-on-one coaching per month.